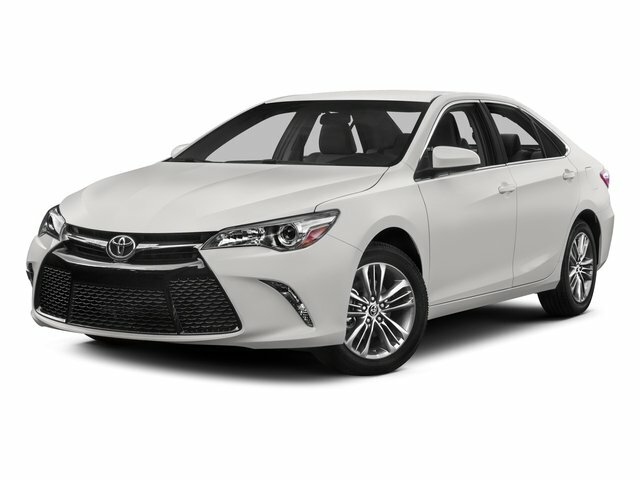 EPA Estimatedi Based on Camry 2017 EPA mileage ratings. Use for comparison purposes only. Your mileage will vary depending on how you drive and maintain your vehicle. CARFAX One-Owner. Clean CARFAX. 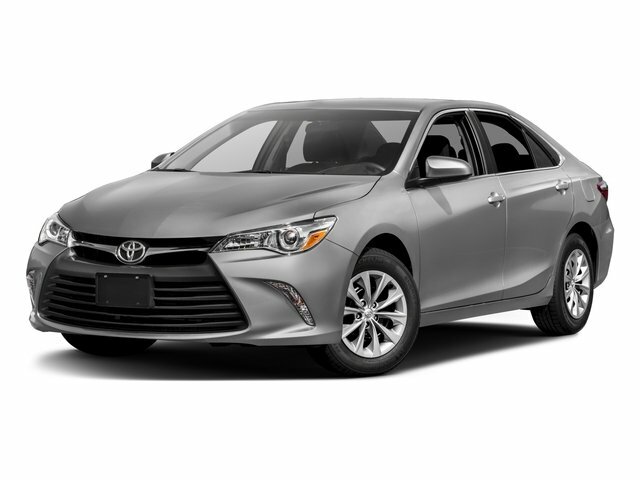 Midnight Black Metallic 2017 Toyota Camry LE FWD 6-Speed Automatic 2.5L I4 SMPI DOHCThe 24 Auto Group is happy to announce the opening of our Off Lease - Quality Pre-Owned dealership here on Route 2 on the Warwick - East Greenwich line. 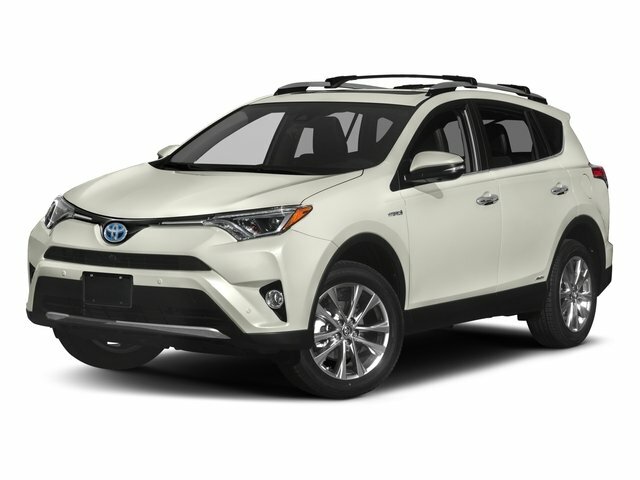 We offer a variety low mileage vehicles with factory warranty to ensure peace of mind. Every vehicle we offer has been serviced and has a RI state inspection completed. 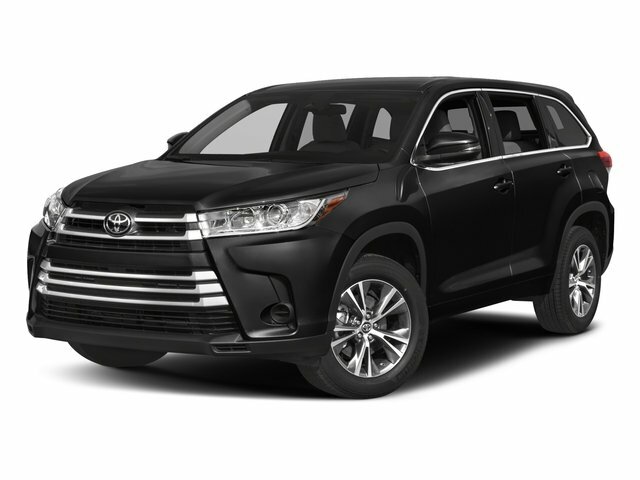 These vehicles are ready for immediate delivery. Recent Arrival! Odometer is 3498 miles below market average! 24/33 City/Highway MPGAwards: * 2017 KBB.com 10 Most Comfortable Cars Under $30,000 * 2017 KBB.com 10 Best Sedans Under $25,000 * 2017 KBB.com Best Resale Value Awards * 2017 KBB.com 10 Most Awarded BrandsAt Stateline we promise you a No Hassle, No Haggle buying experience. We have aggressively priced our vehicles below the current market giving you confidence ensuring a positive experience. Please visit us and see why we're different. Ask for Mike today.